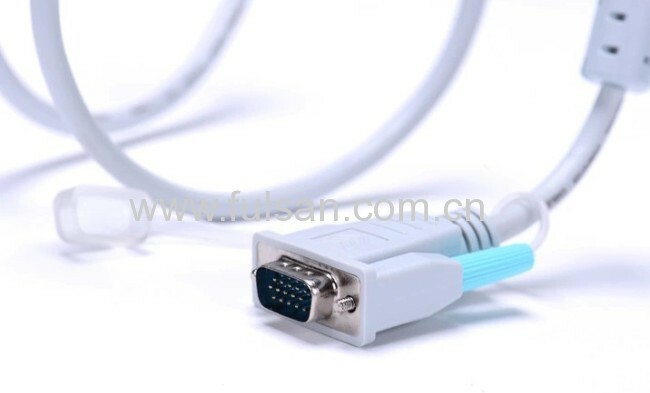 VGA cable is a lead used for transmitting video signals. 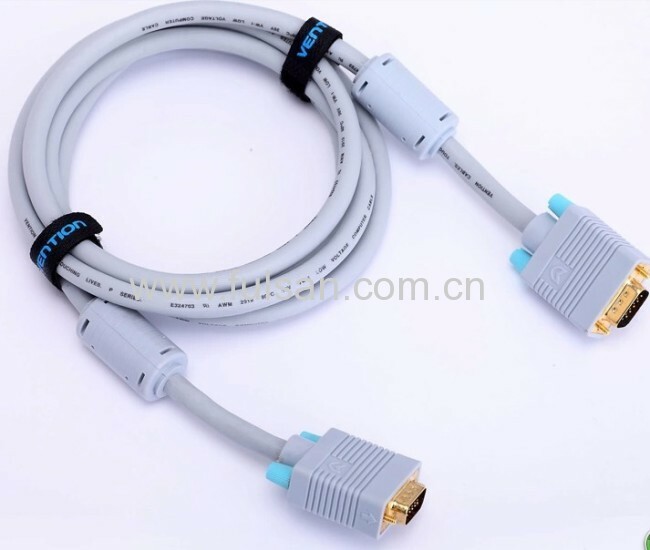 It is most commonly used to link computers with monitors. 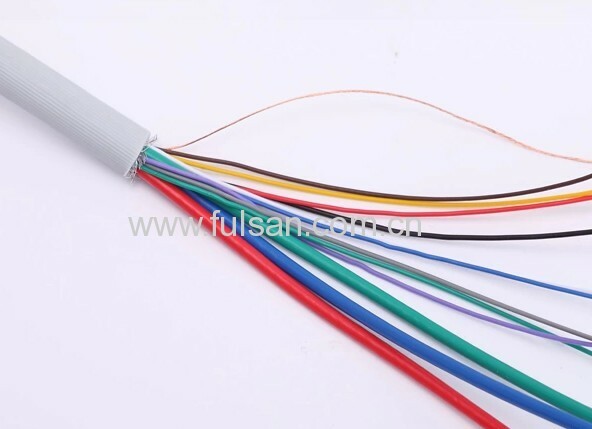 However, it is now used on some high definition televisions. 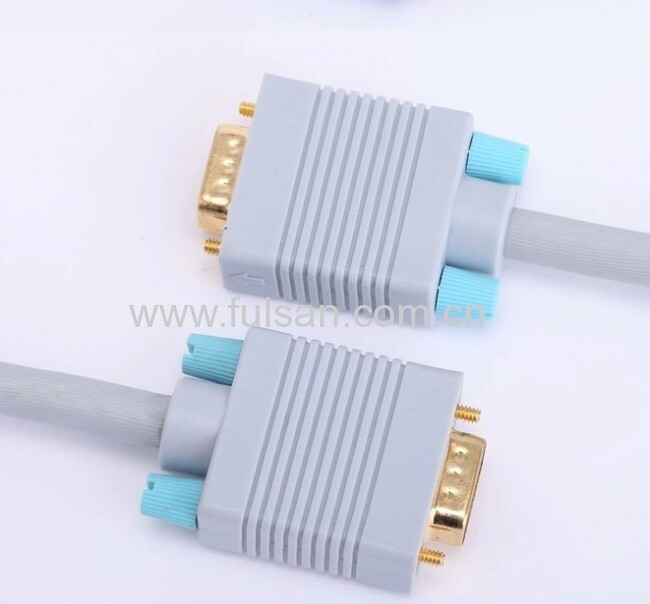 VGA stands for video graphics array. It was a graphics standard used by IBM in its early PCs sold in the 1980s. 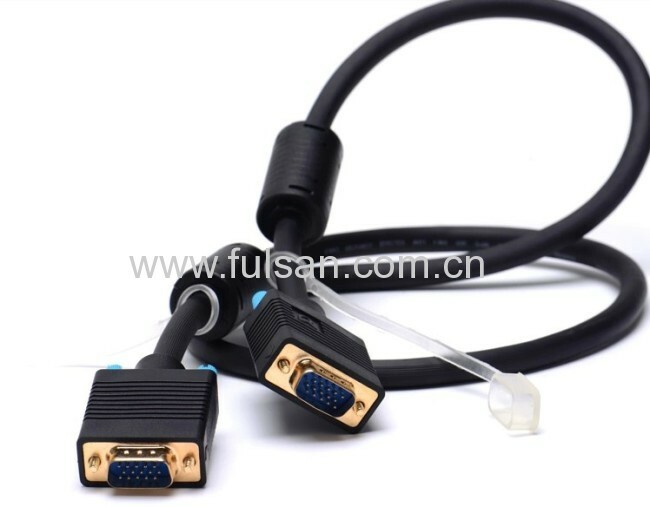 Today all PCs support VGA, but most of them use a more advanced system depending on the actual monitor used. The Windows loading screen appears using VGA as it is seen before the computer loads the relevant information about the monitor to use. 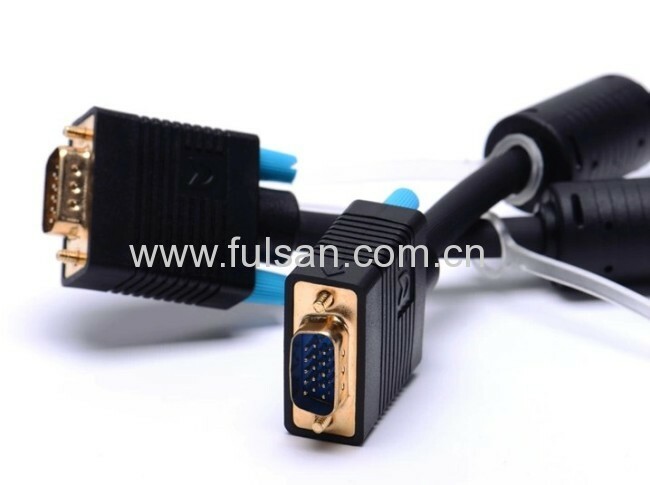 Vga cable Quickly connect your monitor to your computer! 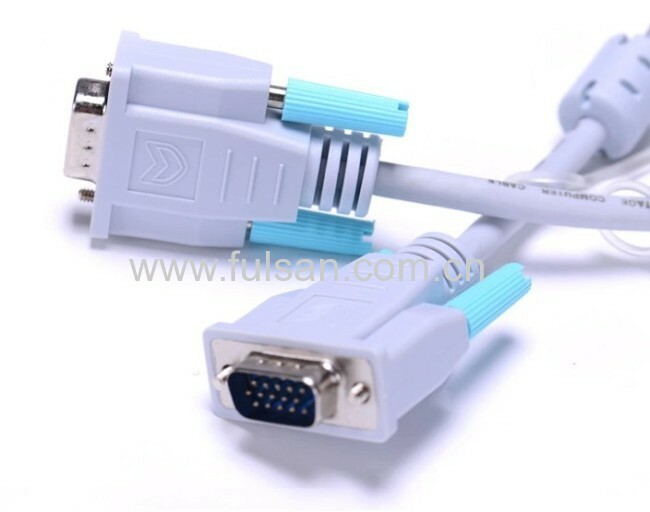 This VGA cable is a standard 15-pin connector for computers and monitors with VGA ports. 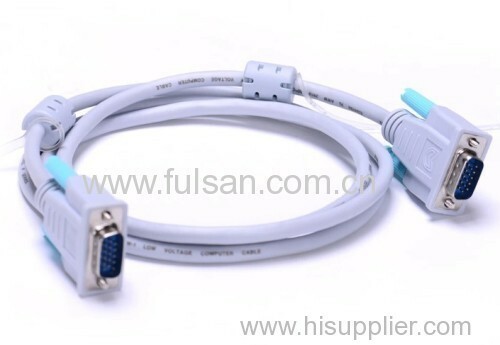 Designed for high resolution monitors and high quality signal transmission. 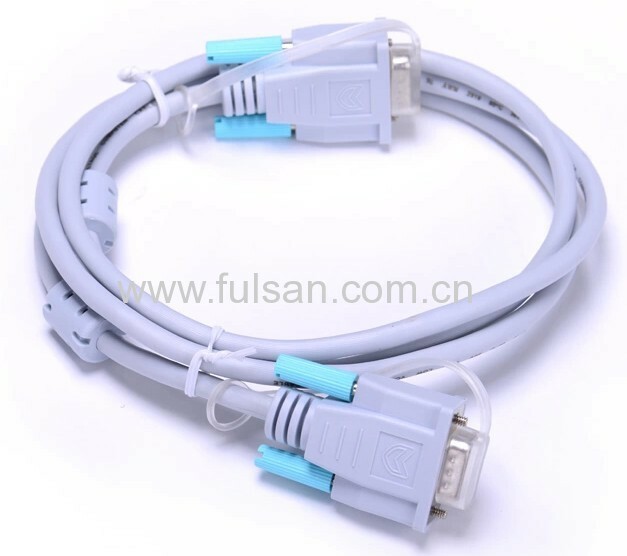 Works great as a replacement for video or monitor cables that are no longer working. 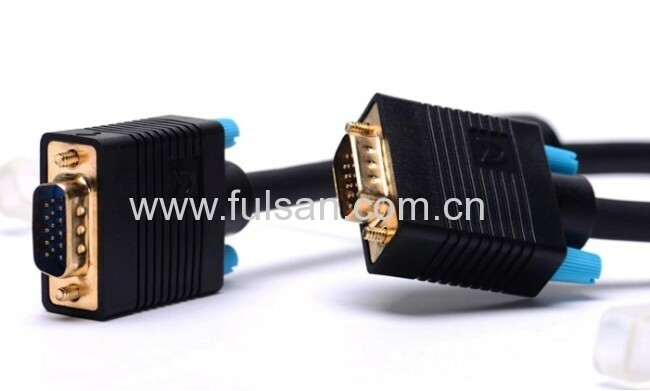 Cable has two ferrite beads to preserve best signal quality. 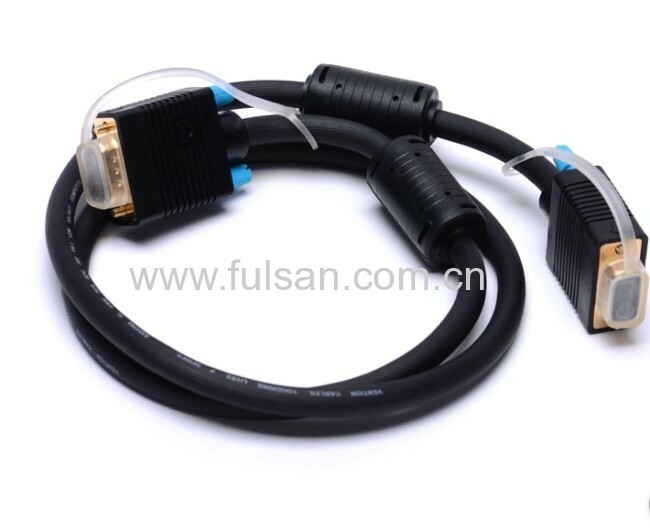 Description 1.High quality 15p male to male VGA to VGA Cable for your monitor.